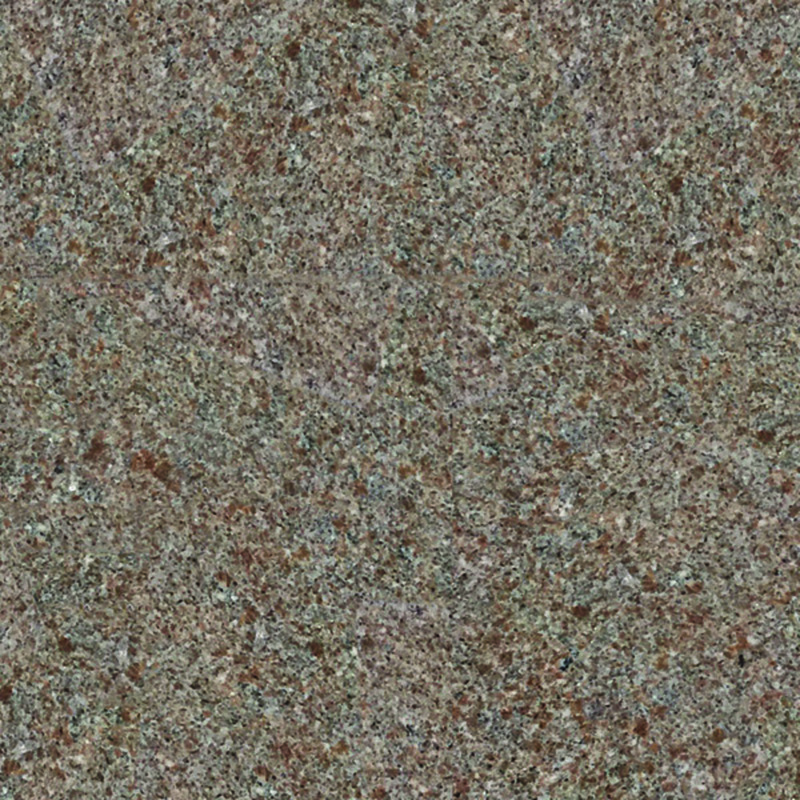 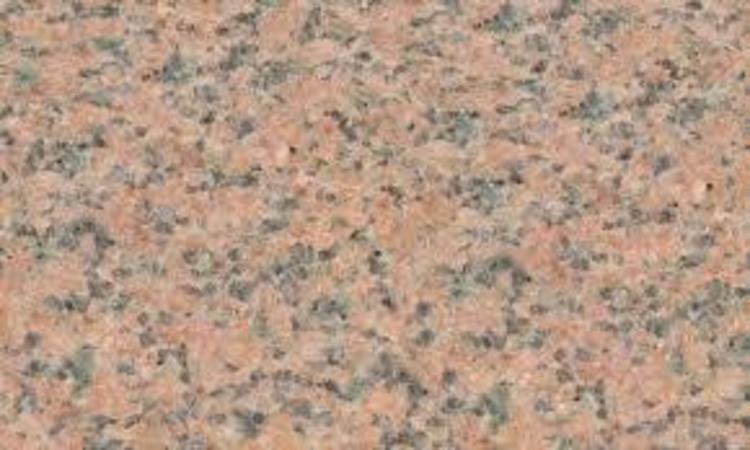 Here at Southwest Monument, we offer almost every color of Granite that is available in the WORLD to you, so you are not limited in any way when creating a beautiful memorial. 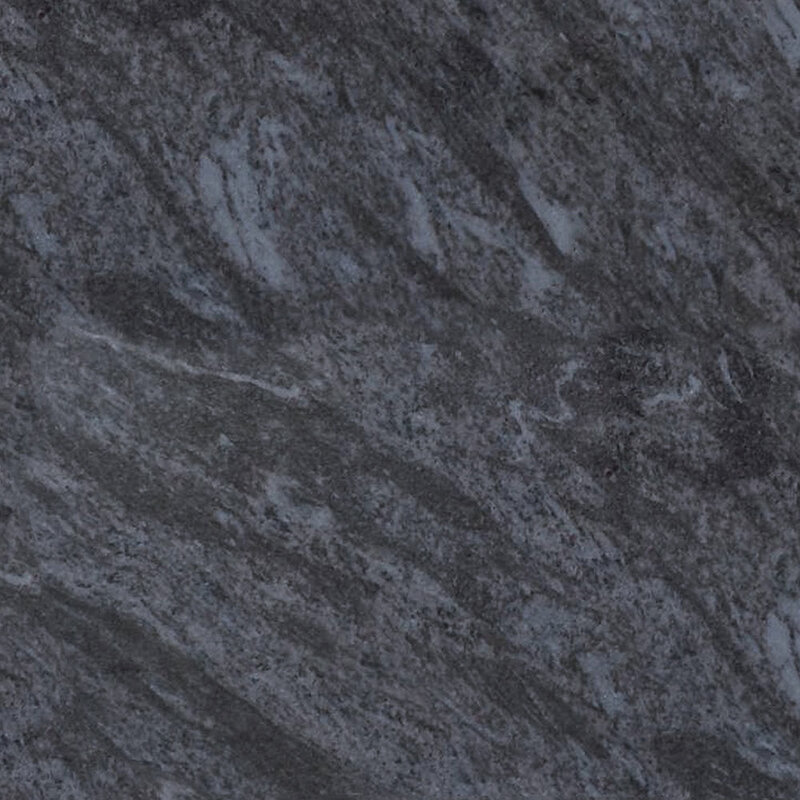 This is because we have multiple suppliers from Granite quarries all over. 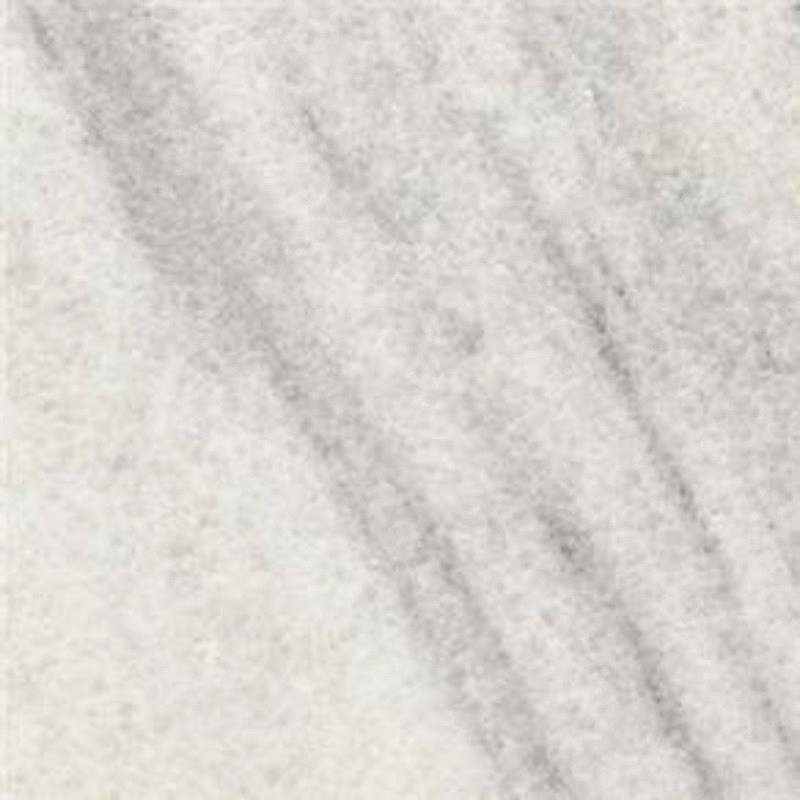 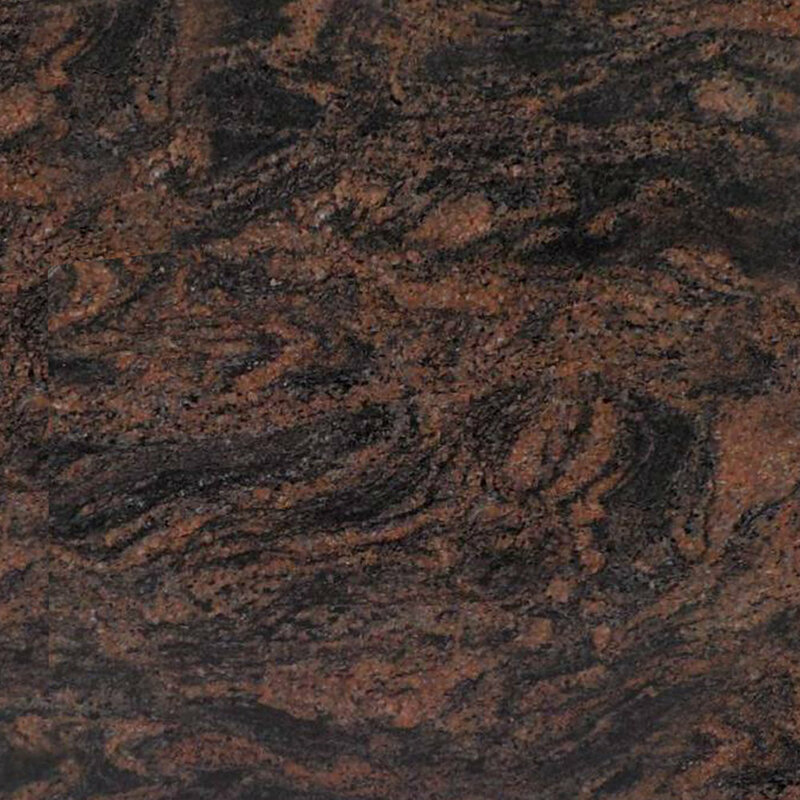 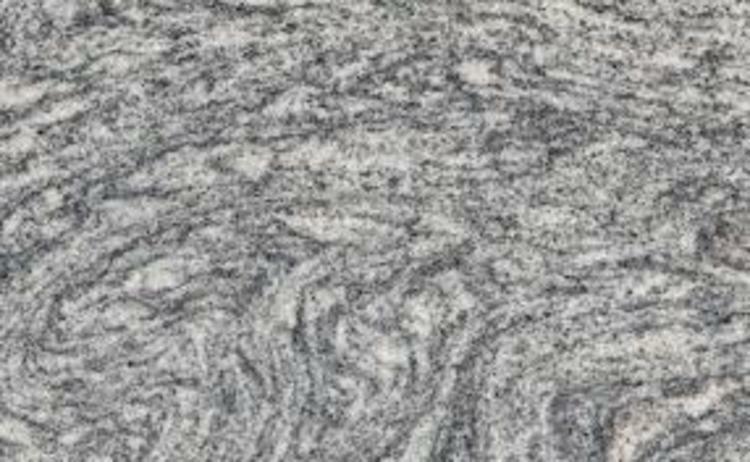 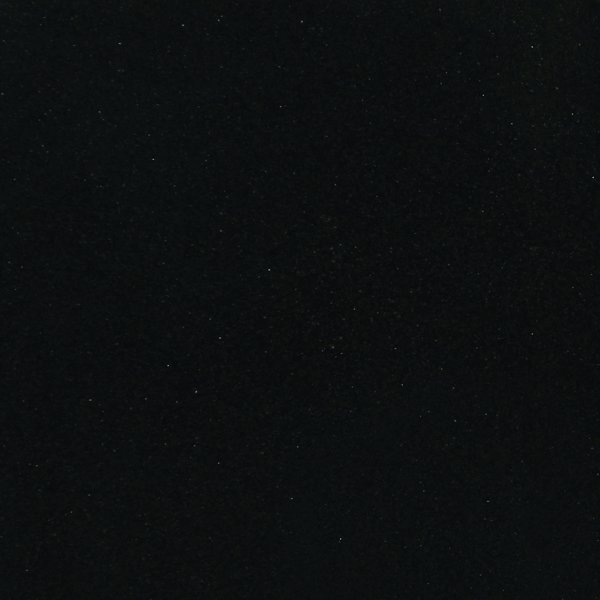 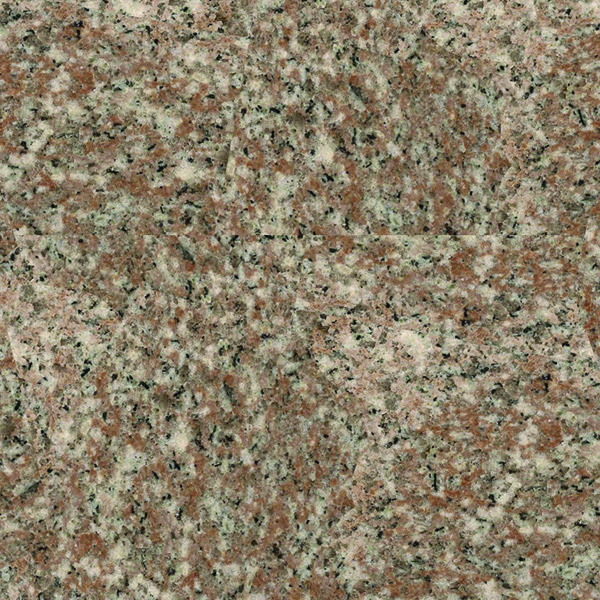 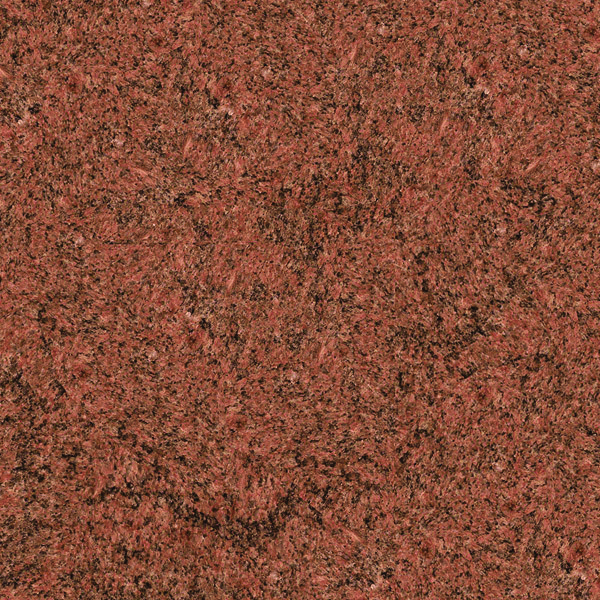 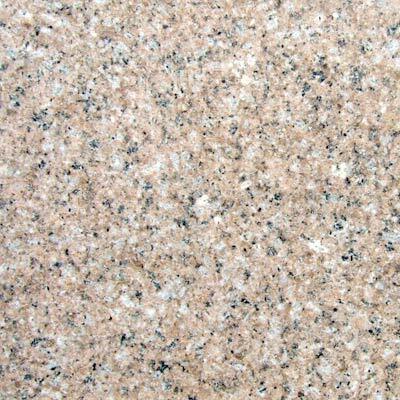 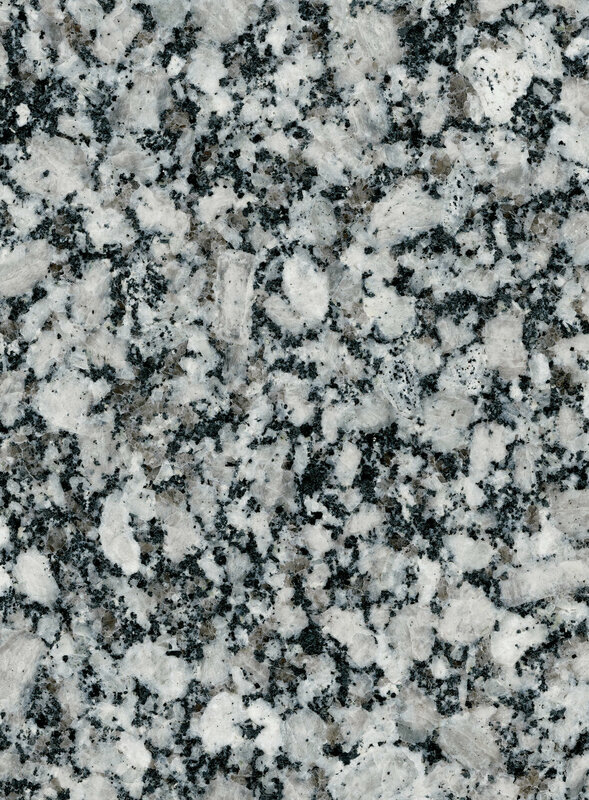 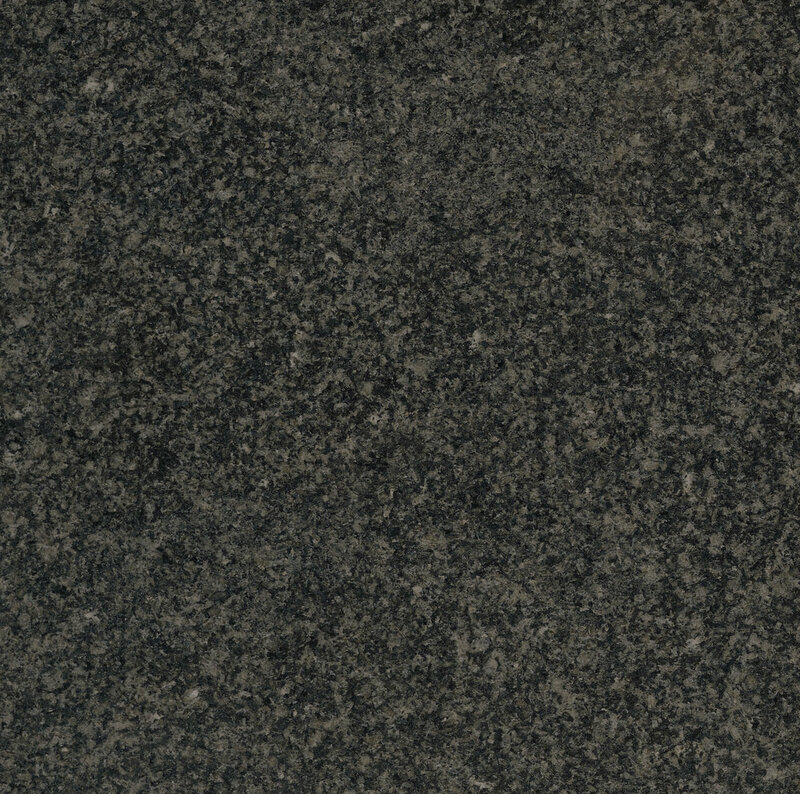 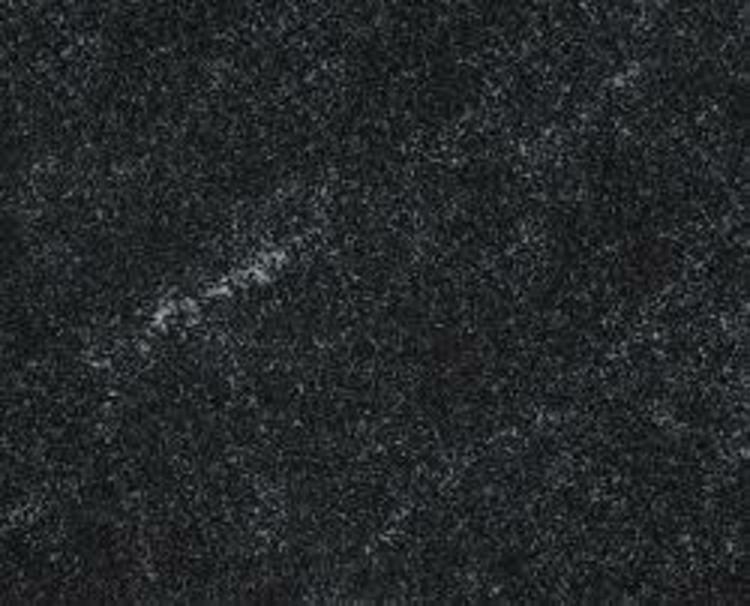 Below is an example of just some of our most popular Granite options, if there is a Granite that you were interested in but is not below, do not worry we can get it for you.